Stand out and personalise your bag for just €5! Your chosen name is placed on front of the bag, at the top. Where a bag design restricts this, we will place your chosen name at the top on either the left or right hand side. All names are stitched in UPPER CASE using Arial font (size 7mm) and your chosen thread colour. Conquer the match with unbeatable speed with Nike Mercurial Superfly Elite. These kids football boots feature a stretchy, supportive Flyknit upper for a snug, one to one fit. Built with a 2 part podular plate system for responsive traction, and finished with NIKESKIN overlays for the perfect touch. 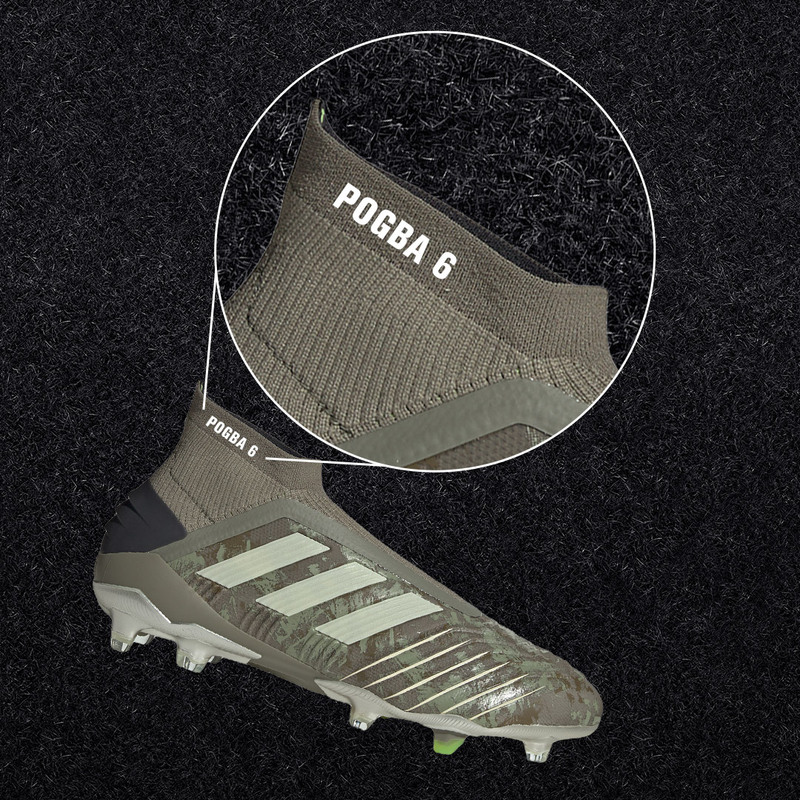 These bright green boots have a chevron stud pattern for play on firm ground pitches.